You've heard of Dilla and Madlib. So, for you, a donut is more than just a glazed pastry. Word. 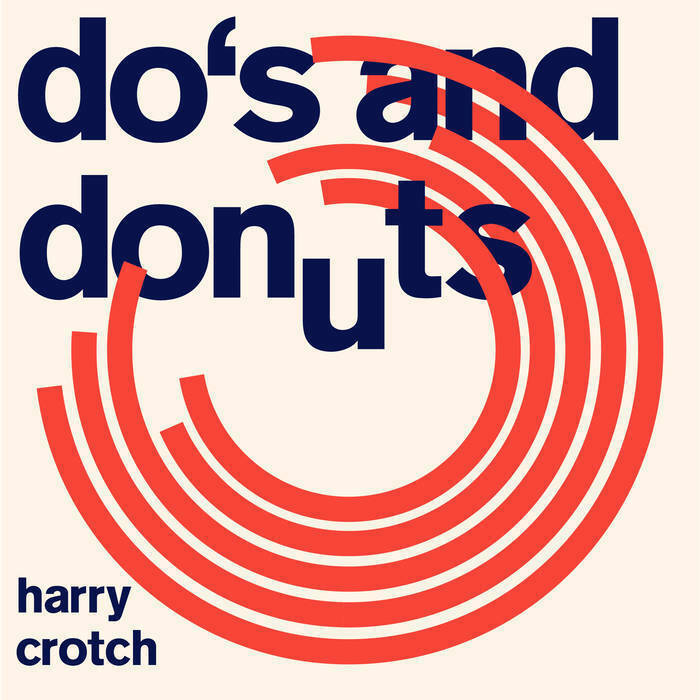 Since you obviously know what's good, you might want to check this out: Do's & Donuts – the 16 track instrumental debut album of beatmaker and bedroom producer Harry Crotch. 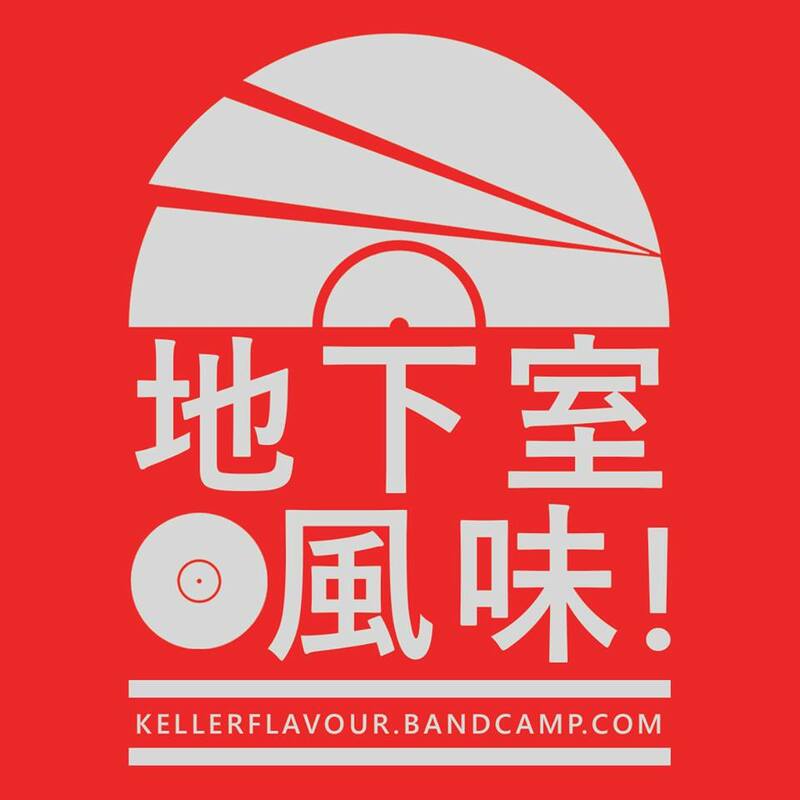 Creamy downtempo and lo-fi delicacies, some analogue snyth atmospheres, warm Rhodes riffs, and drums to break your neck to. Now, that’s how you serve a donut. "Do's and Donuts" is released as a collaboration between Bumm Clack and Vinyl Digital. All creative decisions where made by Bumm Clack and the artists.